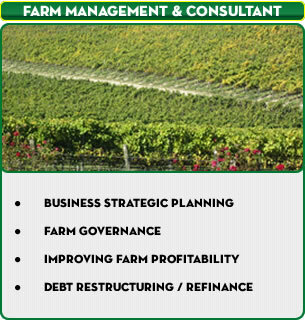 Agribusiness Consultants & Valuers Ltd are Ashburton based & working throughout the South Island. 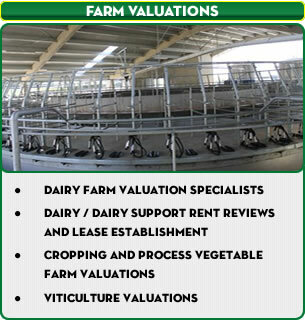 We are Registered Farm Valuers, Management & Consultants, specialising in Dairy Farming & Cropping. 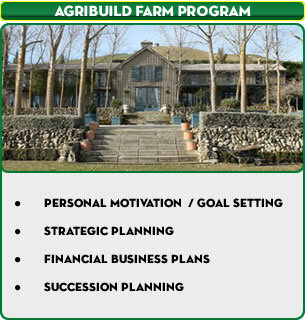 We also offer our Agribuild Farm Program and have over 30 years servicing the rural community. Agribuild are members of NZIPIM, NZ Property Institute & Agronomy Society of NZ.